For breastfeeding moms like me, investing in nursing wear and clothing is a huge help in pursuing our advocacy in continuing our breastfeeding journey. When I was pregnant, all I was thinking was to purchase huge dresses that will fit my big belly and didn't have any idea on nursing wears. I should have started investing in those type if I wish to breastfeed but I only have little knowledge on those before. Now that I have the first-hand experience, these clothing just brings out the ease in breastfeeding my little one and now I know that I should have done it a long time ago. Even though I started late in investing in those pieces, it's still isn't late to share to moms like me. Now, I like investing in new clothes as long as they're nursing wears. However, my main concern also is if the nursing wears are fashionable and comfortable. This is when I discovered Kaypee Baby and it basically solved all my worries. As I search far and wide in nursing wears, I came up in a shop online which is Kaypee Baby Nursing Wear and Terno while browsing my FB feed. 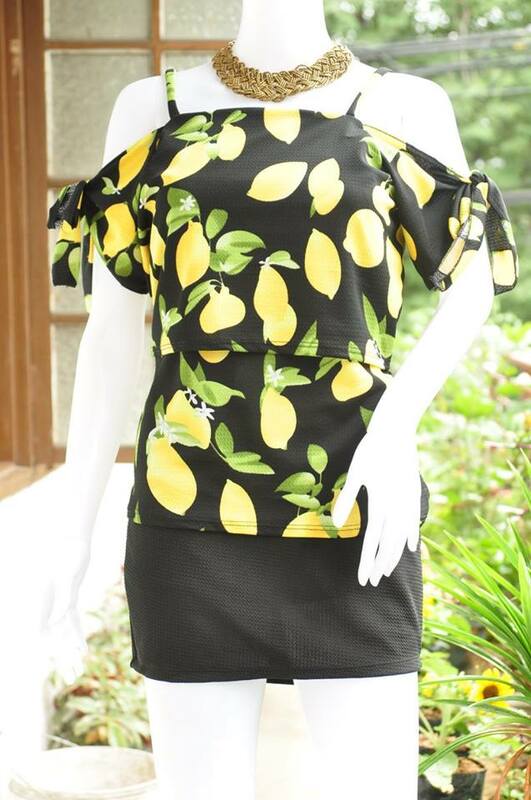 The shop carries very fashionable nursing wears and clothes and even other mommy necessities like nursing bra, cover-ups, ternos and even baby clothes. Kaypee Baby's humble beginnings lead them to their success now. If you fear that nursing wears are very expensive (which I do before), fear not 'cause Kaypee Baby got your back. They are the best alternative to super expensive nursing wears. They're one of the few that sells nursing wear at a very cheap price but with very high quality. Kaypee Baby's history has it's share of ups and downs. They experienced lesser and lesser sales when they were starting to the point that they want to give. Along the way, people challenged them more and that's where the owner channeled her energy in Kaypee Baby and eventually it worked it's magic. With everything that happened, they didn't stop. Look at where is Kaypee Baby now. They're sharing the same advocacy like the mommies who wish to continue their journey in breastfeeding. The shop is giving mommies the worth of their money in their affordable line of nursing clothes. Below are some of their sample pieces. I especially love that they have fab wears like this. They're style goes exactly as what the trend is now. They even have nursing rash guards which is perfect for summer. As of writing this, I was browsing Kaypee Baby for more items in their website. It's been my hobby to visit their site regularly, looking for new pieces to choose from. 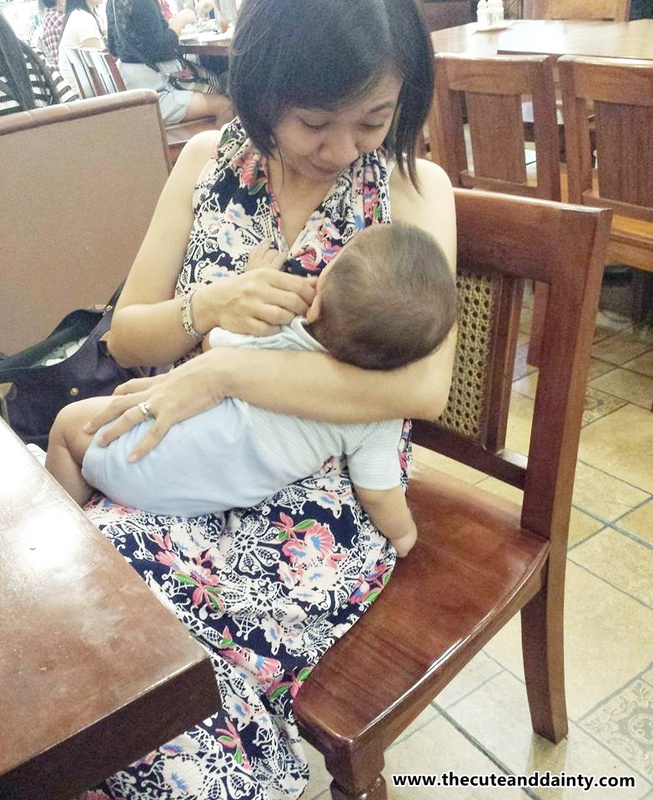 Look how I can easily access my boobie whenever baby wants to be fed. It's super hassle-free! Who wouldn't want this to ease everything in life? So to share with all my readers the joy of being a breastfeeding mom, I am having a mommy giveaway on the 15th. Nursing tops and other mommy essentials up for grabs. Head over to my FB Page or IG for more details. Will link it here once it's up. 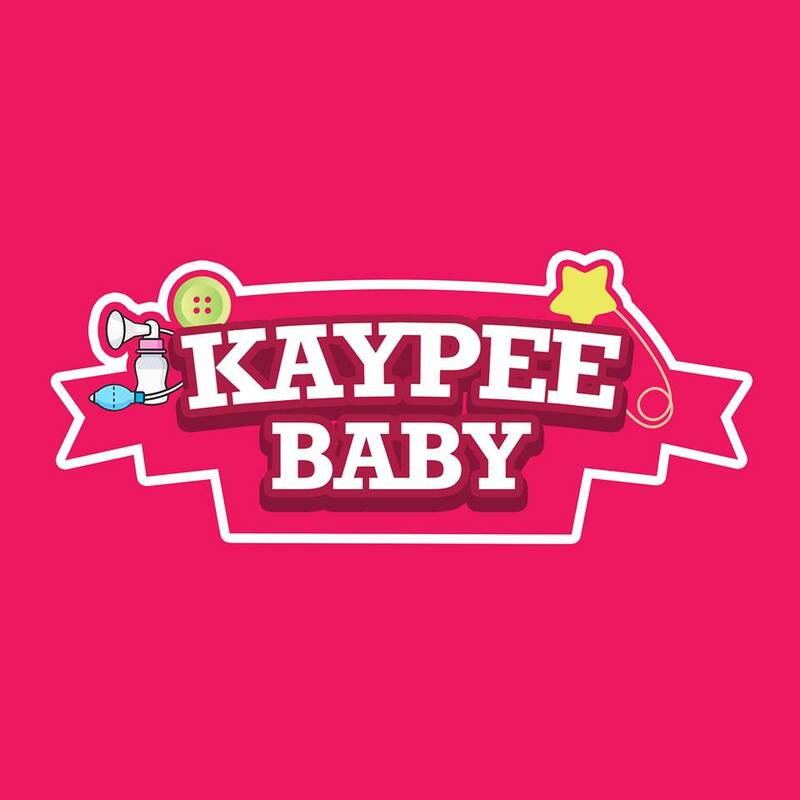 So if you're on the hunt of nursing wears and other mommy essentials, pay Kaypee Baby a visit and I'm pretty sure yo'll love the site. 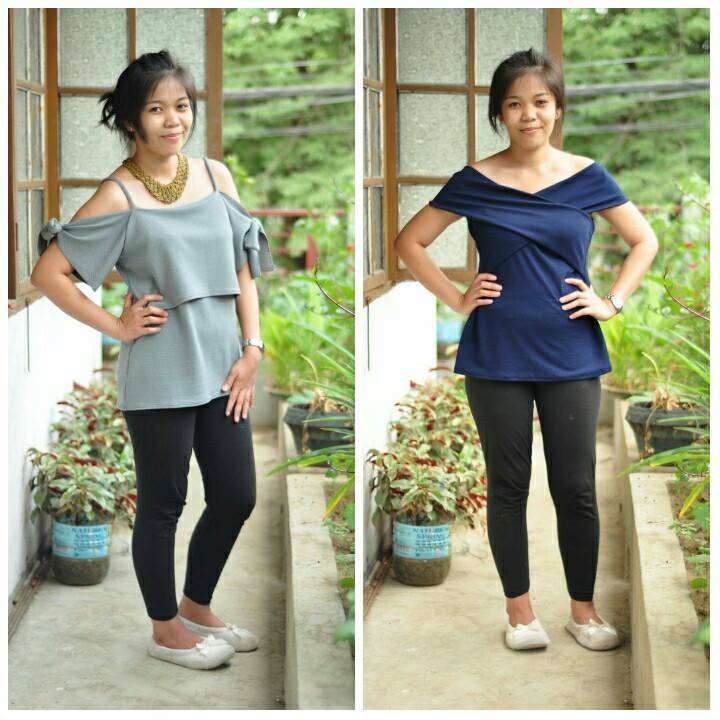 Even if you're not breastfeeding, you'll have every reason to go back to it so you can enjoy these fab wears. Special thanks to Miss Siene for the sample pieces and the giveaway items.